Why can’t it all just work? How many times have you sat down to get some work done and then you get bombarded with emails, phone calls and text messages because your phones or computers aren’t working. 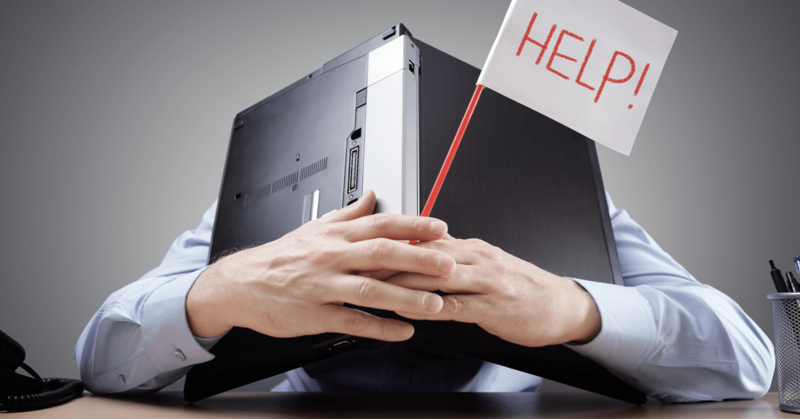 How many hours a week do you troubleshoot, spend time on the phone with vendors, and cross your fingers that the latest software upgrade isn’t going to put you behind another 2 days this week? We have a highly qualified staff that can handle all of these technical issues and make sure that your company is up and running 24/7. Being connected to your customers is more important than ever. The time you spend fighting fires could be better spent serving your customers and building products and services that take your business to the next level. Having Trouble? Don't Worry, we're here to help you.